Sponsoring disadvantaged children can change their lives in profound ways. Here four children who have graduated from the the child sponsorship programme to adult life, explain in their own words just what it means. If you’re thinking of becoming a child sponsor, wondering whether your support matters and will make a real difference? The answer is emphatically yes, yes it will . It matters in ways that are profound and life changing. Don’t take our word for it though, take it from former sponsored children who have progressed into adulthood and are now surviving and thriving on their own two feet, thanks to the support they received when they needed it most. Many young adults who are involved in careers, higher education and leadership roles that they never expected to achieve, have made this progression someone sponsored them as children. Your consistent support and encouragement can help children to pursue their dreams and even pass on your generosity to future generations through their actions as adults. Here are just a few examples. 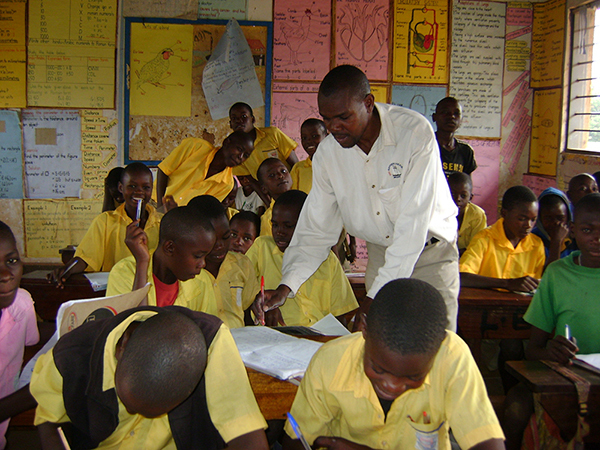 Paul, a former sponsored child in Uganda, now teaches in the primary school he attended as a child. 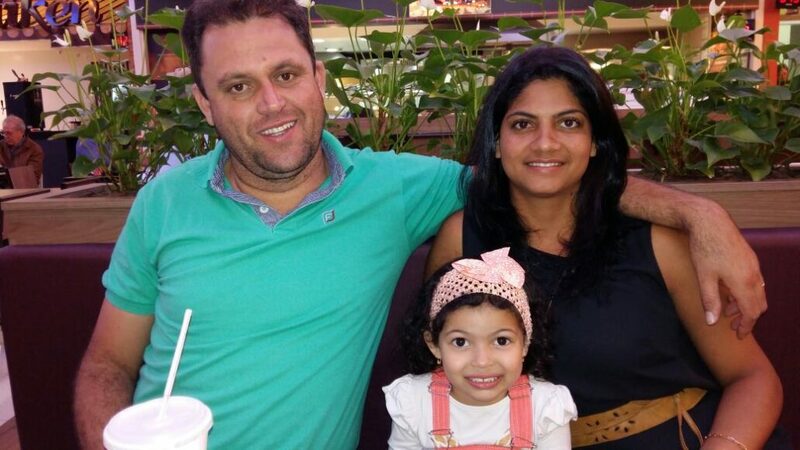 Lidiane from Brazil with her husband, Marcelo, and 4-year-old daughter Emily. Become a sponsor today and you can help set a child in need on the road to a successful, happy and fulfilling adult life, and know that your intervention can make all the difference in the world.